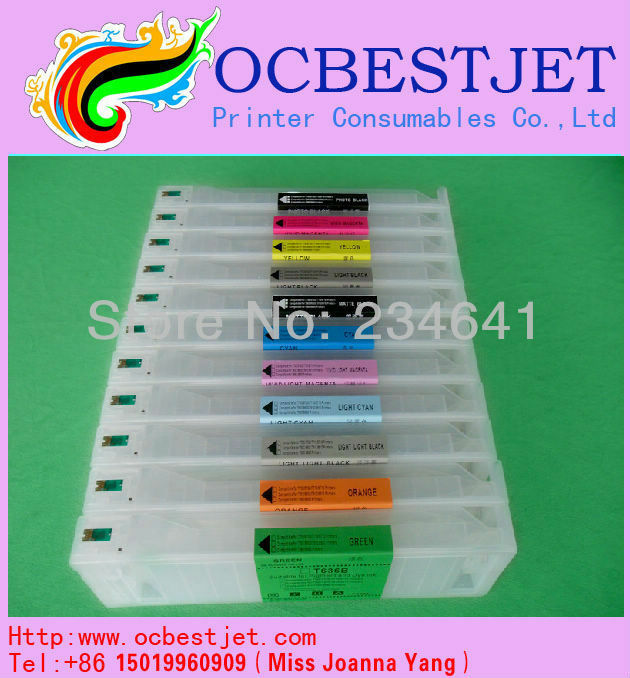 Ocbestjet is one of the most professional companies in China for large format printer. 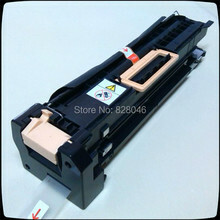 We supply one-stop solution for the large format printing from printing Media, spare parts to plotter printer. 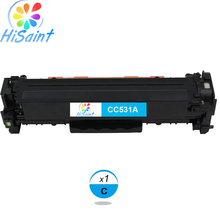 With the help of our inkjet cartridges, printers can print out vivid and clear images, as you wish. 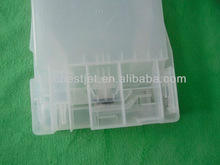 Our inkjet cartridge for EPSON large format printer is durable and reliable. 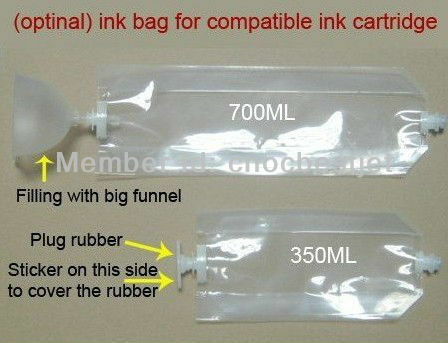 If any interest in our products, please don’t hesitate to contact me!